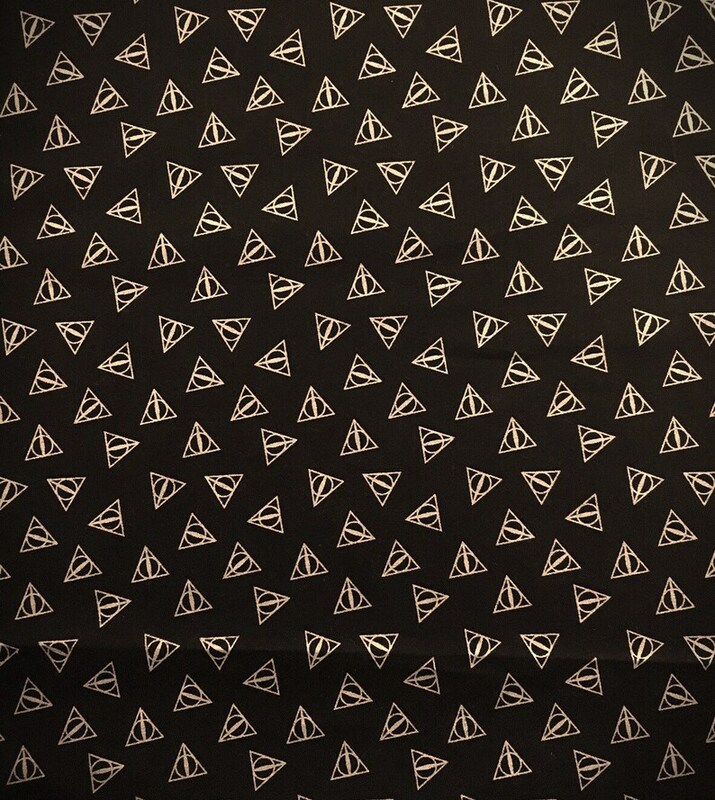 Gold Deathly Hallow symbols dance against a black backdrop and is perfect addition to any Harry Potter fans closet! 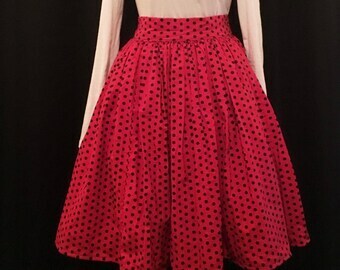 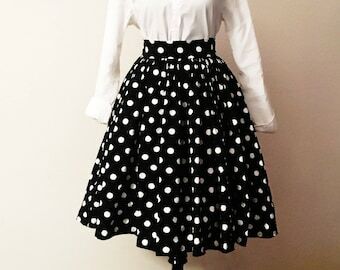 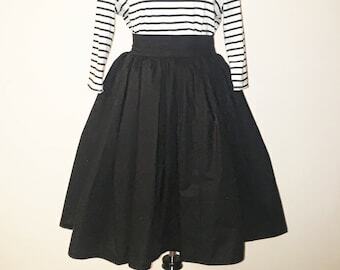 This skirt is offered in 24 inch length that is gathered at the waist with a 2 inch waistband and comes with a tulle lining and it’s also available in a shorter length which is 20 inches and is a circle skirt pattern. 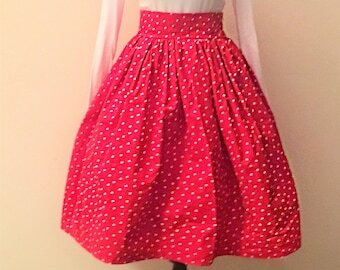 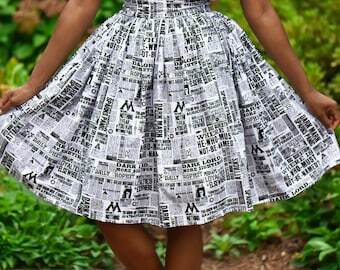 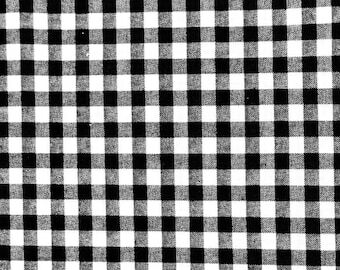 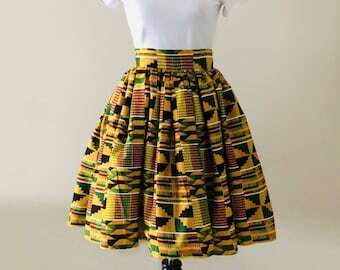 This skirt also comes with two side pockets.